Our highly talented designers will work with you from project inception to completion. We think it’s extremely important to ensure our team is well versed in all products and phases of the construction process. Each of our designers are also fully trained in all of the various materials that one might need for their kitchen or bath project, including tile, stone, cabinetry, plumbing, lighting and countertops – providing a true “one stop shop” experience for our clients. 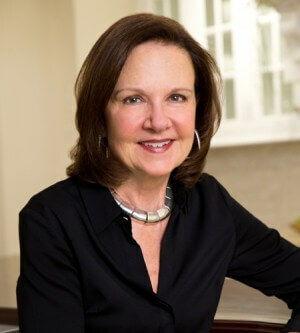 Karen has been designing kitchens and baths for more than 25 years, with great success. Her work has been published in shelter publications and design books. Karen’s professionalism, talent, and unique problem-solving ideas bring both beauty and innovation to her clients’ design projects. 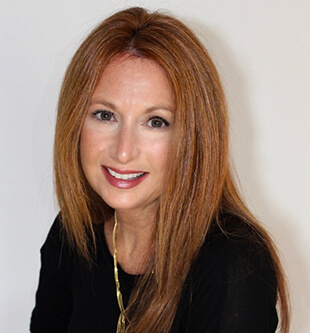 Prior to her design career, Karen put her Master’s degree from Fordham University to work as a high school mathematics teacher. Angela began her career with a BFA in Interior Design from the Fashion Institute of Technology in New York. 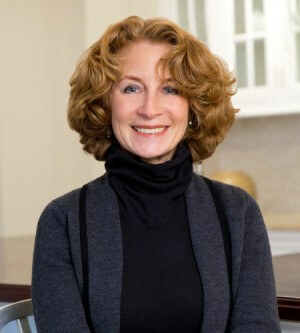 She brings a great deal of experience in both residential and commercial projects. She has a strong background in construction and has designed and managed many multi-million dollar projects in Connecticut, New York, Florida and the Caribbean. She believes in creating a space that is innovative, inviting and functional. or (203) 454-0032 ext 22. Amy has a strong background in kitchen and bath design. She has produced a variety of beautiful, residential projects with the kind of style and attention to detail you can expect from a professional designer. You will enjoy talking and collaborating with Amy to create new spaces using finely selected, exclusive products available through Karen Berkemeyer Home. Iris began her design career at the Fashion Institute of Technology. 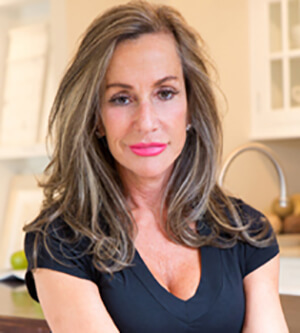 With 30 years experience designing award winning kitchens and baths, Iris brings a wealth of knowledge and creative talent to KB Home clients. She has been an integral part of our design team for the better part of 21 years, and is well known for her clean, crisp, and innovative designs. Mary-Beth brings her extensive design and construction project management experience in NYC and Chicago to Karen Berkemeyer Home. She holds a BFA in Interior Architecture from the New York School of Interior Design, and her portfolio of high-end projects ranges from residential to multi-million dollar commercial jobs. Cindy’s role at KB Home is to help ensure a positive and professional experience for every customer. She manages the day-to-day operations of the company, as well as the strategic services that enable our designers to not only meet, but exceed our clients’ expectations.